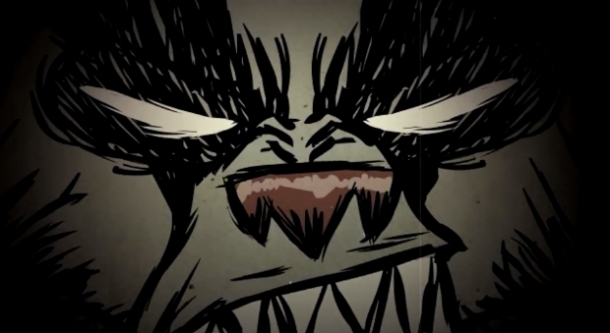 Wilson is the first playable character in Don't Starve and so far the only character with any backstory. For this reason, he's considered to be the "Main Character". He is an average character with the unique ability to grow a beard which provides protection from the cold in the winter and, when shaved, produces Beard Hair for use in a Meat Effigy. Don’t Starve is an uncompromising wilderness survival game full of science and magic, developed and published by Klei Entertainment for Microsoft Windows through Steam.